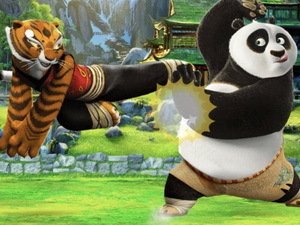 Kung Fu Remix is stunning online fighting game. This game is great remake of the original arcade hit which came out in the 1980s with new music, sound effects, moves, bosses, enemies, specials, sprite artwork and much more. 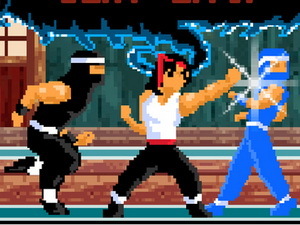 Use your kung fu skills to win in this game. Enjoy!